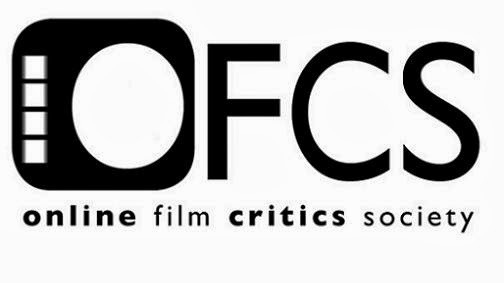 This morning, the winners for the 17th Annual Online Film Critics Society Awards were revealed. The big winner, as has been case with many other critics' groups, was Steve McQueen's 12 Years A Slave, which was awarded Best Picture, Actor, Supporting Actor, Supporting Actress and Adapted Screenplay. Alfonso Cuaron's Gravity was no slouch, either; it won Best Director, Editing and Cinematography, and was awarded a special award for its revolutionary special effects. Meanwhile, Act of Killing won Best Documentary in an incredibly strong category; Cate Blanchett took Best Actress for Blue Jasmine; Blue is the Warmest Colour was awarded Best Film Not In The English Language; and The Wind Rises, the final film from Hayao Miyazaki, won Best Animated Feature. Here's the full list of nominations. The winners have been highlighted in red, while the nominees I put as number one on my ballot have been represented by an asterisks.